Deborah Lynam is the Director of Partnerships & Engagement at AIM Institute for Learning & Research. She previously worked as a Family Resource Specialist for New Jersey’s federally funded Parent Training & Information Center and is the parent of three children, two of whom are dyslexic. She currently serves as chair of the NJ State Special Education Advisory Council and was a member of the NJ DOE Dyslexia Handbook Committee. She was awarded the Outstanding Achievement Award by the NJ Branch of the International Dyslexia Association in 2013. She is an active volunteer in the Decoding Dyslexia – NJ movement and a family advisory board member for the National Center for Improving Literacy. 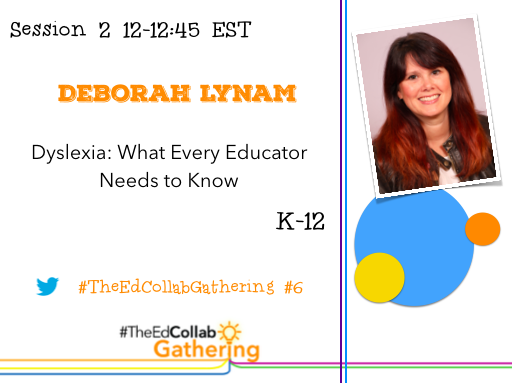 From these many different perspectives, Deborah understands the issues facing families raising children with learning differences and has a passion to connect families and educators and support them in finding the resources and information they need.